Kate Carté Engel teaches history at Southern Methodist University in Dallas, after receiving her M.A. and PhD from the University of Wisconsin-Madison (1996 and 2003). 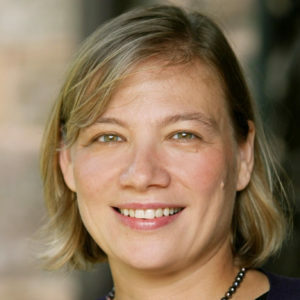 She is the author of Religion and Profit: Moravians in Early America (Philadelphia: University of Pennsylvania Press, 2009), and has published articles in Church History and Early American Studies. Her current book project, The Cause of True Religion: International Protestantism and the American Revolution, chronicles how that conflict transformed both the ideal and the reality of international Protestant community in the Atlantic world between 1763 and 1792.